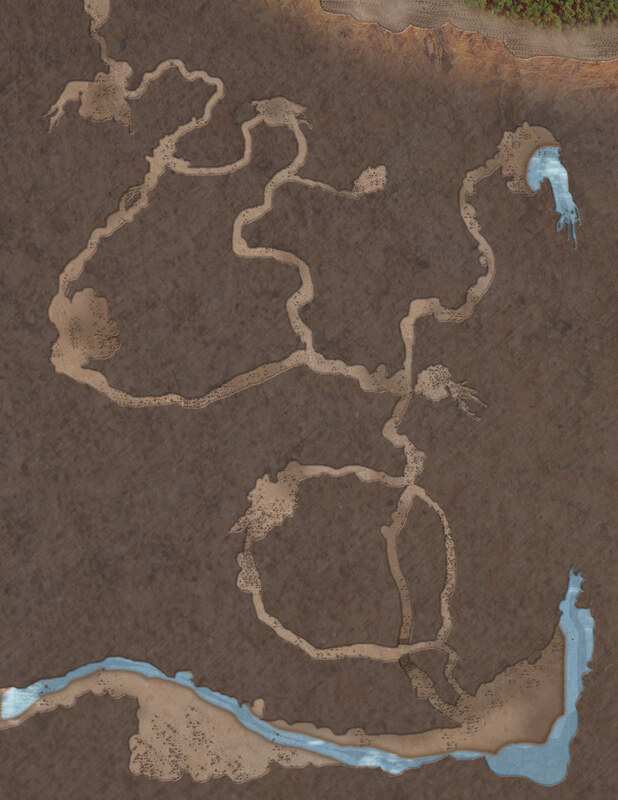 Steal this simple map of an underground cave. All you have to do is add the encounters and treasure. Bonus: Did you get the previous map?